Dr. Gary Johnson was born and raised in Effingham County. He graduated from Effingham County High School in 2000. After high school, he attended Georgia Southern University receiving a Bachelor's degree in Business Management. Dr. Johnson then attended the Dental College of Georgia at Augusta University where he received his Doctorate of Dental Medicine in 2016. In 2008, Dr. Johnson married Mallorie Johnson, who is also a graduate of Effingham County High School and Georgia Southern University. They have three children; Tripp, Jake, and Charlotte. They attend Springfield United Methodist church where they both have been active members since childhood. 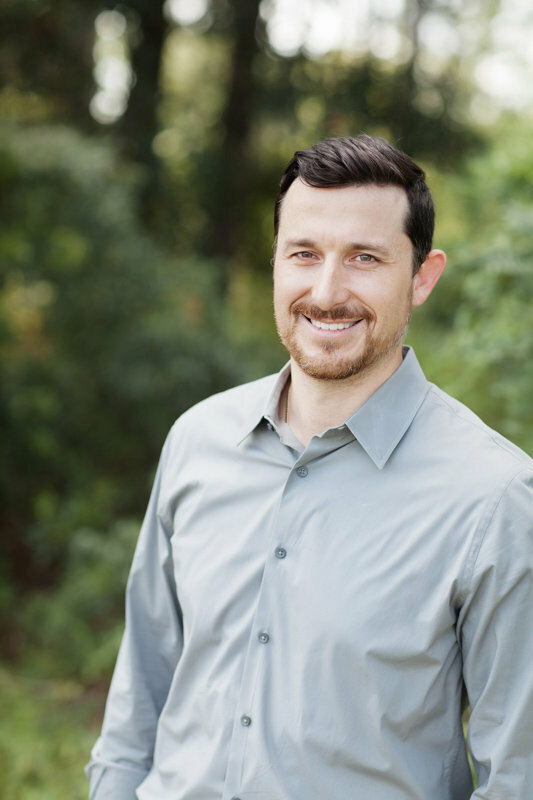 In his spare time, Dr. Johnson enjoys spending time with his family, working in his yard and coaching his boys in baseball and soccer. Dr. Johnson is a member of the American Dental Association, the Georgia Dental Association and the Savannah Dental Society.